SERV-IN is an acronym for State Emergency Registry of Volunteers for Indiana which is an electronic registration system and database of local, regional and statewide volunteer programs who want to assist our public health and healthcare systems during an event or disaster. In the time of an event or disaster, volunteers are critical to saving lives and an efficient system for volunteers to register and be located when needed is just as critical. In fact there is a federal initiative requiring every state to implement a registration system for volunteers. 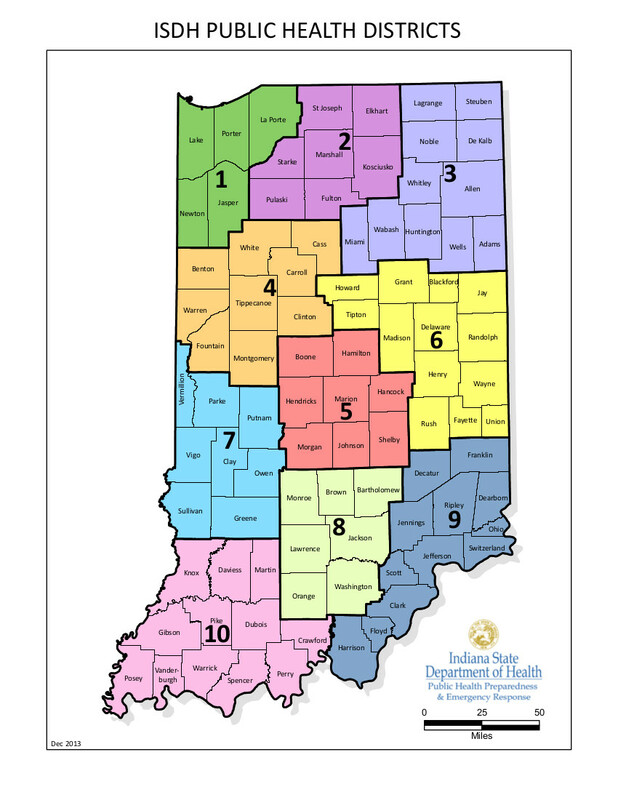 Indiana elected to adopt a model called SERV-IN. SERV-IN is comprised of local volunteer coordinators who mobilize medical and non-medical volunteers to respond to emergencies within the community, or if the volunteer is interested, within the state. SERV-IN was created to assist in that process. How do I join SERV-IN? Whether you work in a health field or not, active or retired, if you have an interest in assisting your community or state during a health crisis, we invite you to join SERV-IN.